The September 26, 2014 Tort Talk Expo 2014 CLE Seminar (3 Substantive, 1 Ethics Credit) is fast approaching. Please visit the Tort Talk blog at www.TortTalk.com and click the LINKS in the upper right hand corner to view the Agenda for the upcoming Tort Talk Expo 2014, Register online, and/or reserve a Hotel Room at the Mohegan Sun Casino and Hotel. 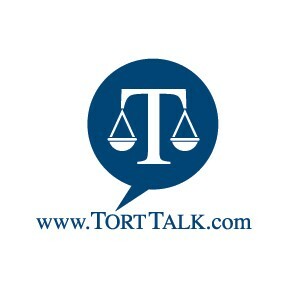 Thanks for reading Tort Talk. Hope to see you at the Expo!